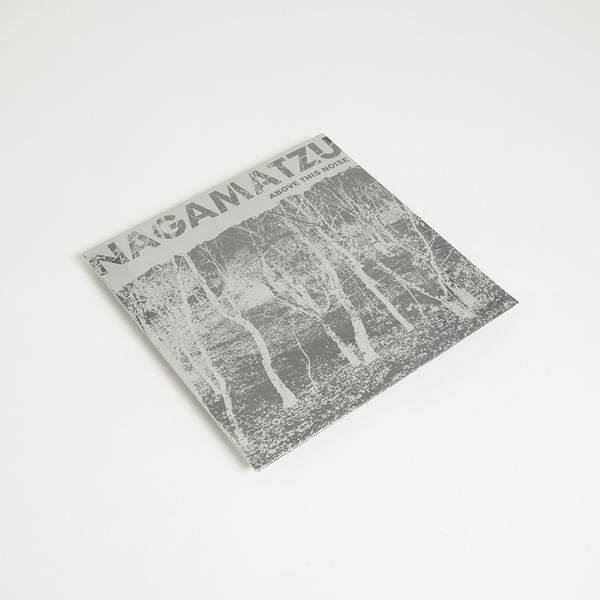 Rare compilation cuts and newly unearthed material from Nagamatzu’s late ‘80s, cusp-of-‘90s phase, all on vinyl for the first time. Remastered from original tapes. 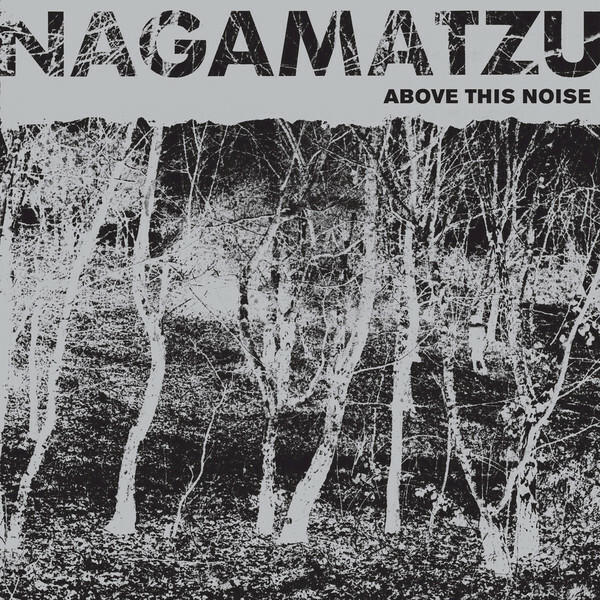 “Nagamatzu were the British duo of Andrew Lagowski (SETI, Legion, Terror Against Terror) on synths, guitar, and programming and Stephen Jarvis (Pure Motorised Instinct, Terraform) on synths and bass. 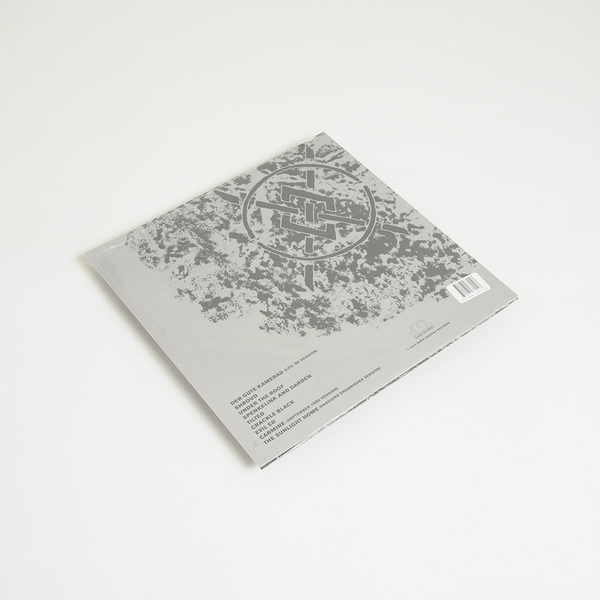 Formed in 1982 after messing around with old tape machines and drum boxes, making numerous contributions to international compilations and erratically releasing their own cassettes. Their name comes from a character in JG Ballard‘s “Atrocity Exhibition” and their music reflects his influence. Nagamatzu self-released their debut cassette “Shatter Days” in 1983 after messing around with old tape machines, drum boxes and effects.